What isn’t to love about babies (except the poo, drool, and lack of sleep)?? Every moment spent with a baby is a gift from God. 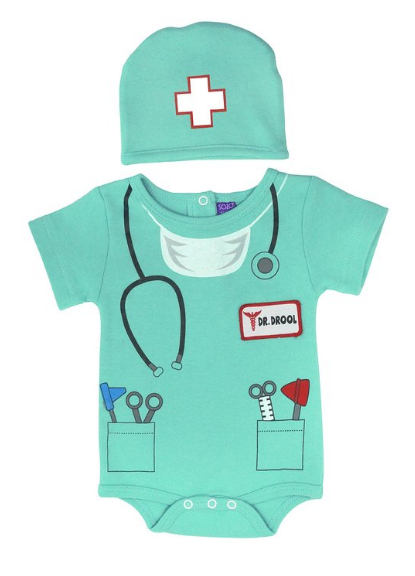 It’s also an opportunity to dress them up so that you can show all your friends and family how simply adorable they are! 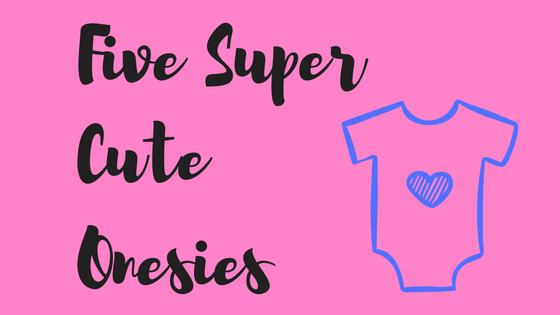 Check out these 5 Super cute baby onesies and go pick out your favorite ones through the links below. 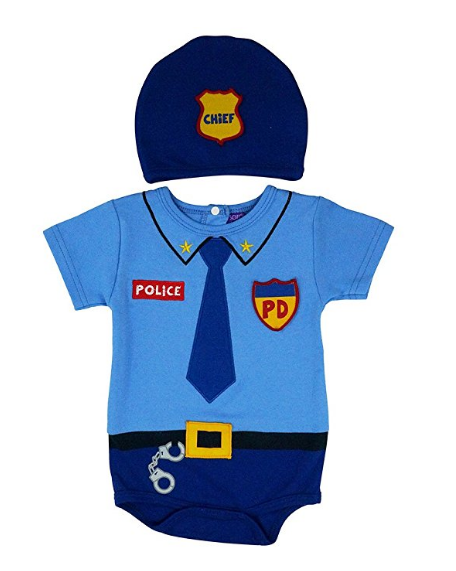 SOZO’s adorable bodysuit and caps sets feature vivid colors and whimsical prints with richly detailed appliques and embroidery. Snaps at inseam and back for easy changing and diapering. Made of 100% premium interlock cotton. 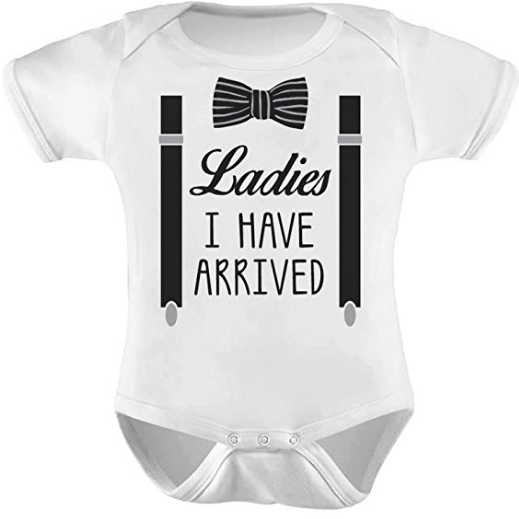 Available in 3 sizes, 0-3, 6-9 and 12 months. Machine washable. 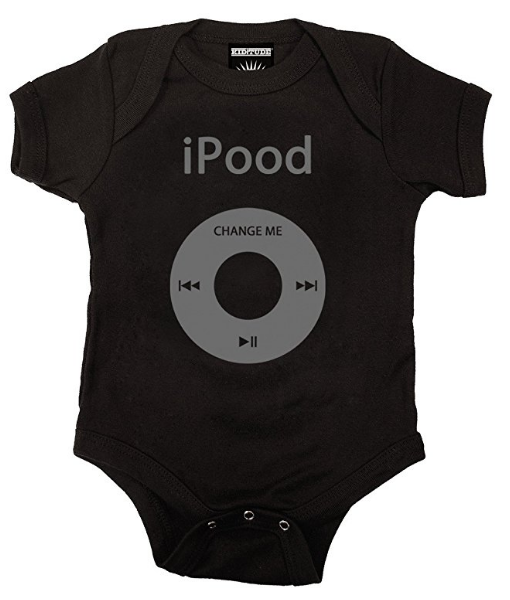 The Kiditude(R) iPood parody baby romper is perfect for the future rock n’ roll music lover and parents who love listening to music on their MP3 player! 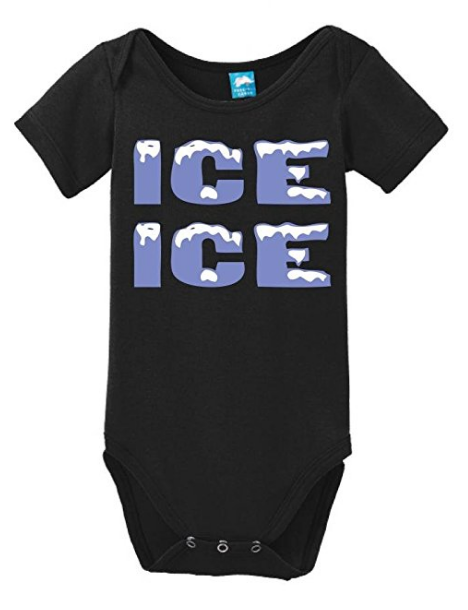 Professionally screen printed in the USA on a 100% cotton, ring spun combed, machine washable bodysuit featuring lapped shoulders for easy on/off over baby’s delicate head and 3 snap closure at bottom for quick diaper changes. 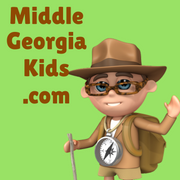 Middle Georgia Kids is an Amazon Affiliate. We keep sending you to the best deals and Amazon gives us some spare change so that we can continue to direct you to the best children and family activities in Macon, Warner Robins, and all of Middle Georgia.